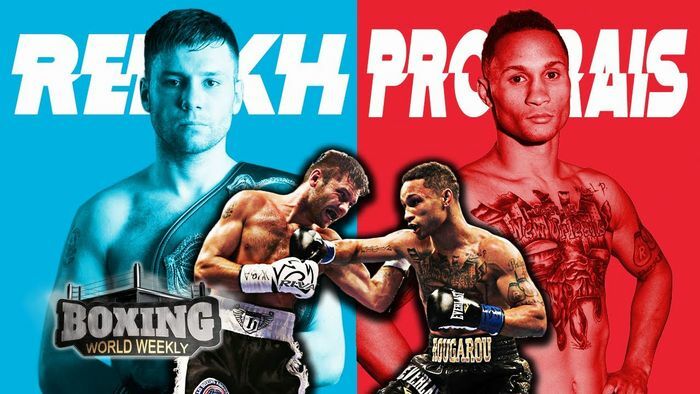 When Regis “Rougarou” Prograis signed up for the World Boxing Super Series, he had one goal in mind, walking away with a championship belt. Now it’s the semi-finals, and he a has the chance to win a strap when he meets WBA champion, Kiryl “Killer Bee” Relikh on April 27th. Only one of them can be crowned the best at 140 lbs. win the Muhammad Ali trophy, and be the season two winner of the World Boxing Super Series.